Australia captain Michael Clarke batting during net practice in preparation for the first Ashes Test match, in Cardiff, Wales. 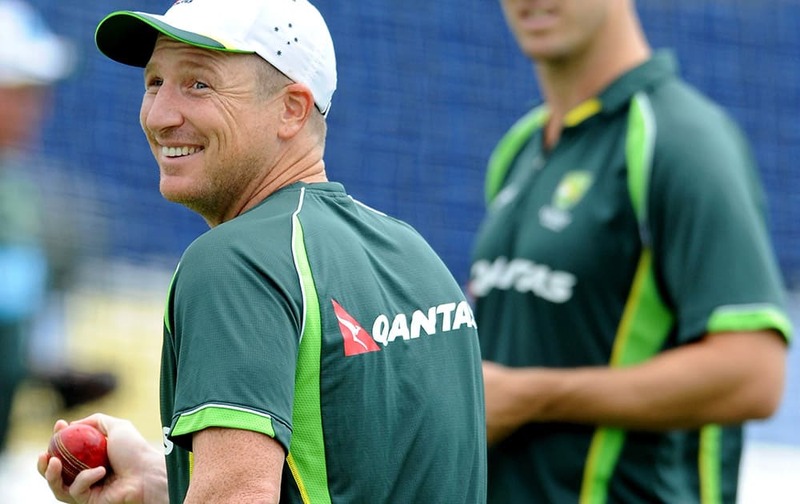 Australia’s Brad Haddin during net practice in preparation for the first Ashes Test match, in Cardiff, Wales. 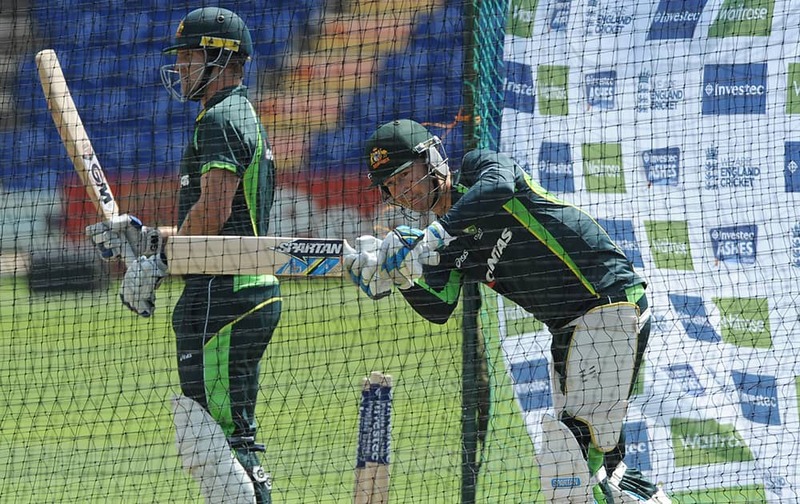 Australia captain Michael Clarke batting alongside Australia’s Shane Watson during net practice in preparation for the first Ashes Test match, in Cardiff, Wales. 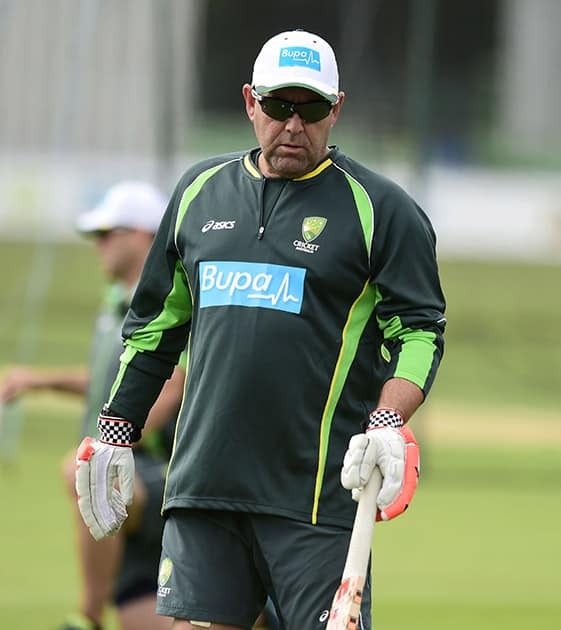 Australia coach Darren Lehmann during net practice in preparation for the first Ashes Test match, against England in Cardiff, Wales. 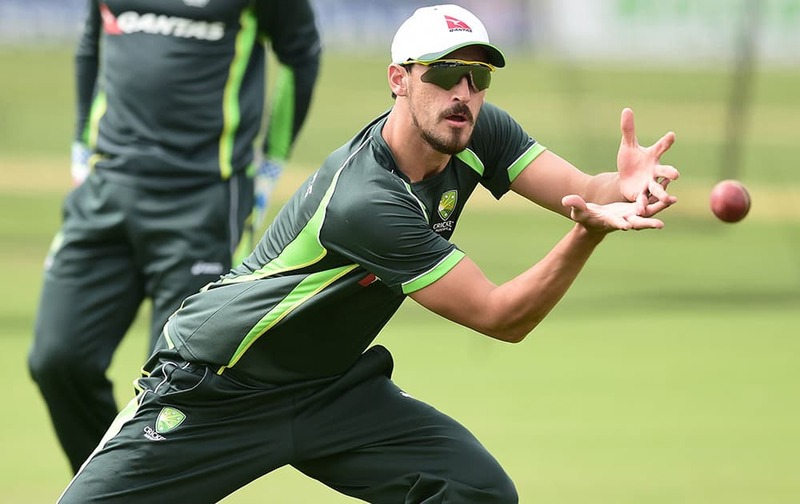 Australia's Mitchell Starc catches the ball during the a nets session at The Spitfire Ground, in Canterbury, England. 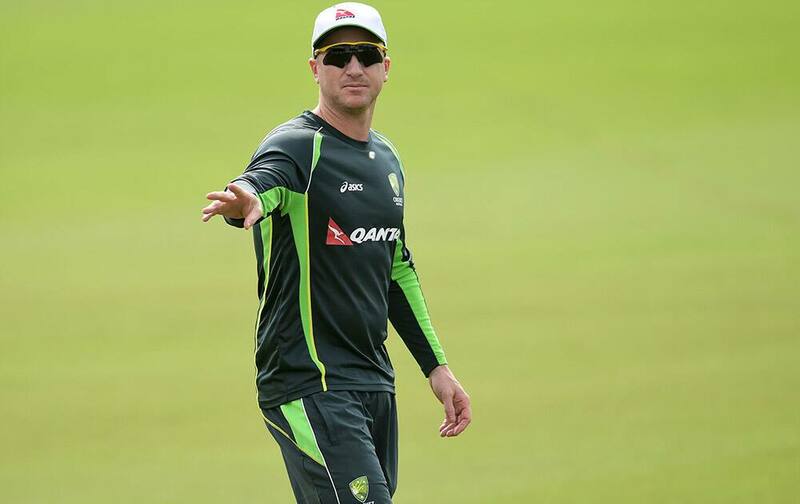 Brad Haddin during the a nets session at The Spitfire Ground, in Canterbury, England. 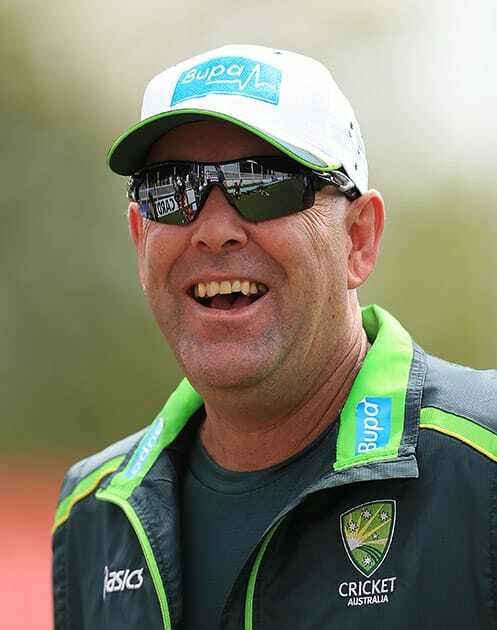 Australia's head coach Darren Lehmann smiles during the tour during the tour match against Kent at The Spitfire Ground, Canterbury England. 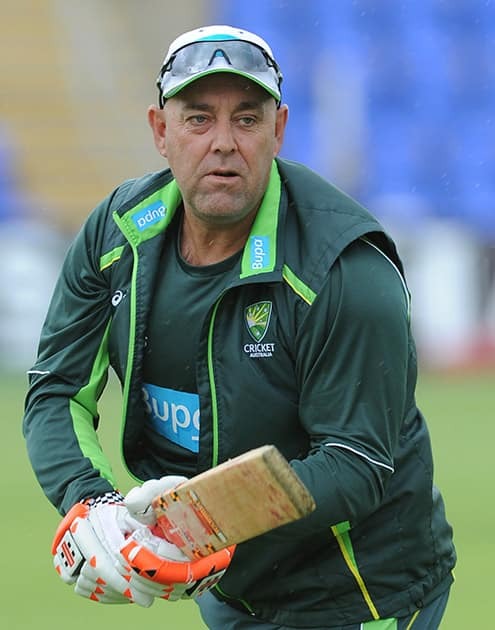 Australia's cricket coach Darren Lehmann holds a bat during the a nets session at The Spitfire Ground, in Canterbury, England. 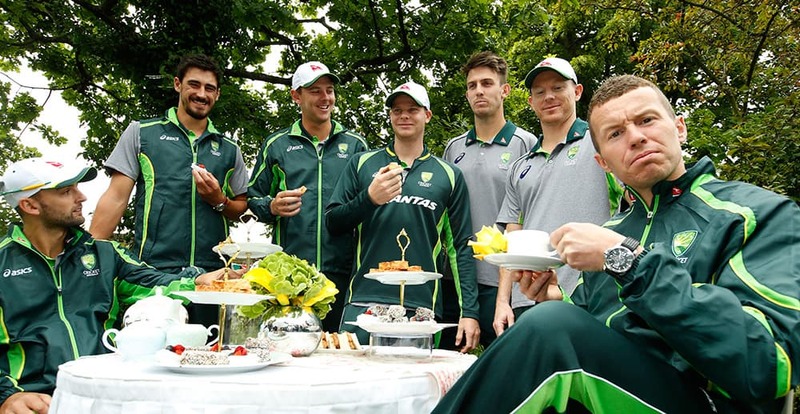 Australian cricketers Nathan Lyon, Mitchel Starc, Josh Hazlewood, Steve Smith, Mitchel March, George Bailey and Peter Siddle, pose for the TV and photographers during a media event in London.